An activity for the whole family! Discover the greatest, coolest and biggest Easter farm in town. From April 11 to 22, 2019, Carrefour Angrignon’s festive central court awaits you! 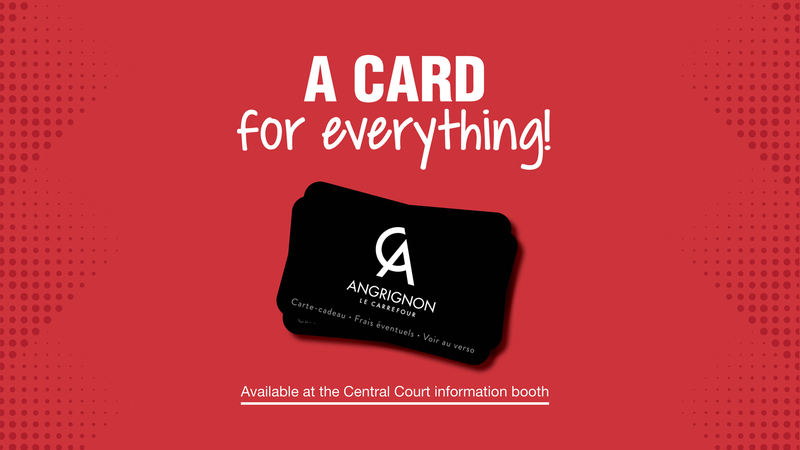 Win a 100 $ Carrefour Angrignon gift card! To participate, print out the drawing attached or pick up a copie at the customer service desk (available from April 11 to 22). Once your done, put it in the draw box at the customer service desk. Good luck!